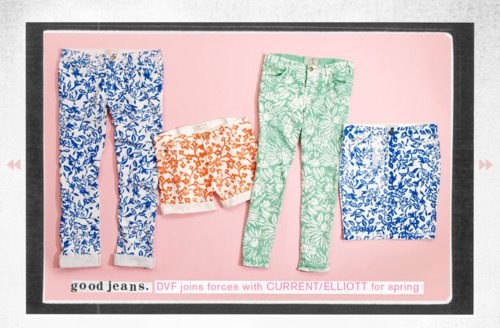 Diane Von Furstenberg has teamed up with Current/Elliott for a fun Spring collection. I adore Burberry Prorsum and even more so after this moment! Christopher Bailey literally made it rain for the Autumn/Winter 2012 runway. Gorgeous! The weather keeps changing from freezing to Spring-like, so layers continue to be a necessity of life…but then even in 90+ degree weather I layer! I adore fur. 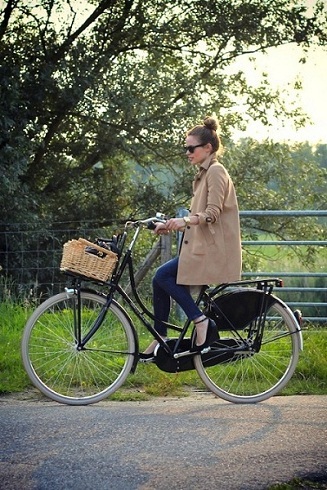 It is fantastic as a coat or hat and brings the lux to any outfit. 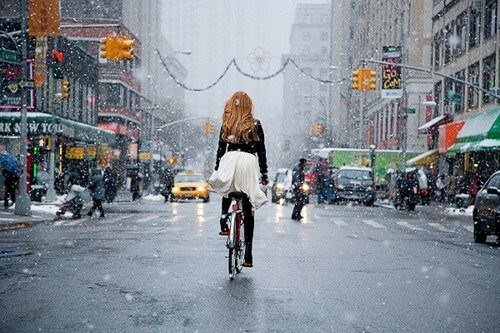 It may snow tomorrow but why let that keep you from enjoying a bike ride in the city?! 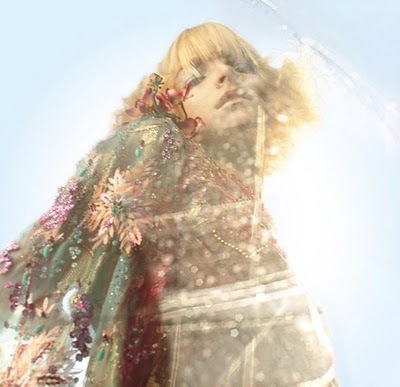 More Boho looks I adore with a glam edge to them. 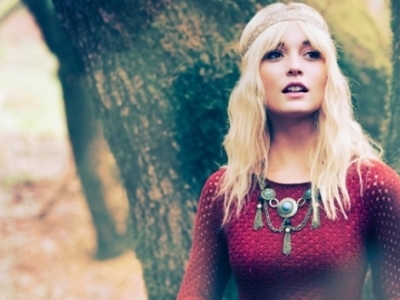 These looks show Boho is more than just a flowy outfit. I love the mix of the edgy leather pants, boots and sheer print top with the classic trench.